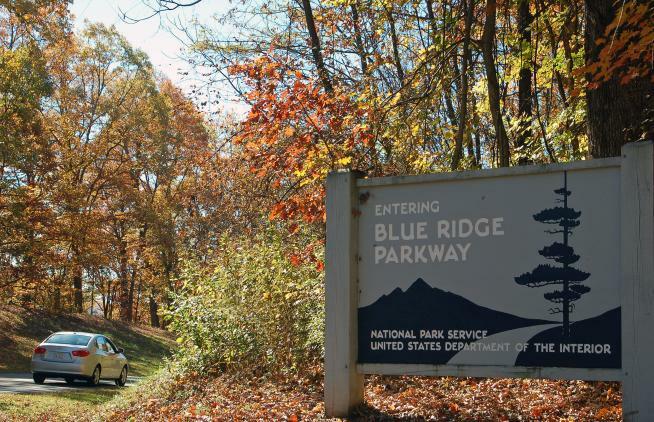 The Blue Ridge Parkway is "America&apos;s Designated Slow Lane"
The Blue Ridge Parkway and Virginia&apos;s Blue Ridge are the subject of a recent feature in The Dallas Morning News. 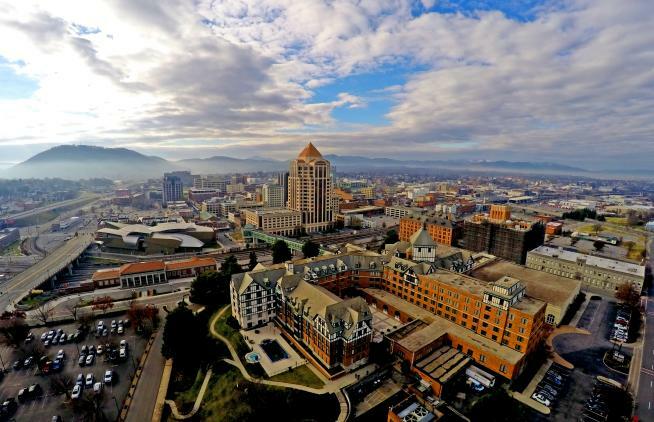 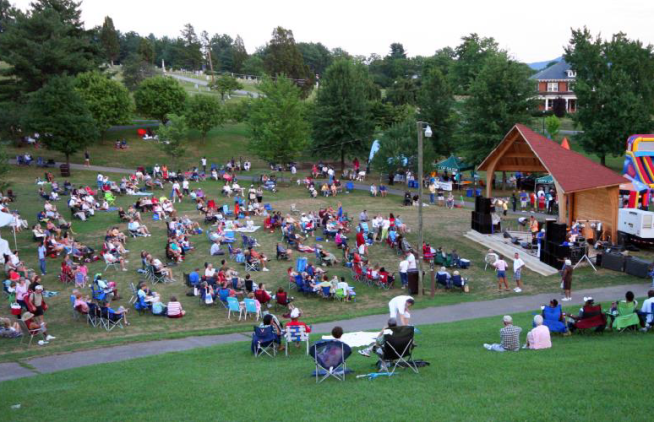 Get ready for a road trip to Virginia&apos;s Blue Ridge Mountains with this new iTinerary from the Adventure Girl website. 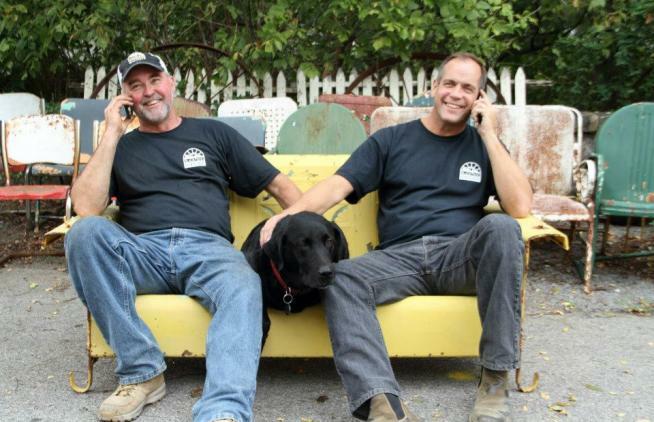 Readers of the Parade Magazine website were offered a behind-the-scenes look at Black Dog Salvage and the production of its Salvage Dawgs television show, thanks to a recent article by Tamra Bolton. 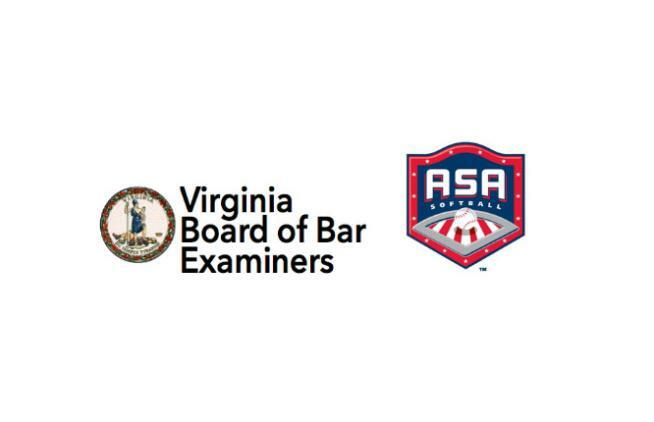 Date: November 19, 2016 - 6:30 p.m. - 11:00 p.m. 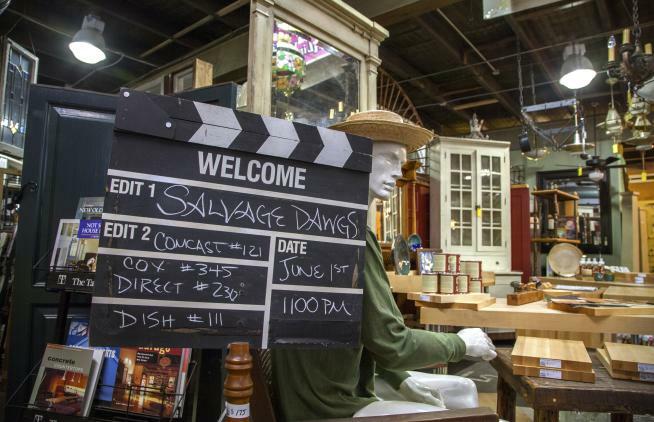 The iconic salvage store Black Dog Salvage is highlighted in a new article on the Parade Magazine website.